The VistaEY2H from Vista Imaging is a dual-iris scanner with iris liveness detection capability. Multi wavelength infra-red illumination, high resolution optics and integrated visor are used to improve iris images capture. The manufacturer specifies that captured iris images are ISO/IEC 19794-6 compliant. 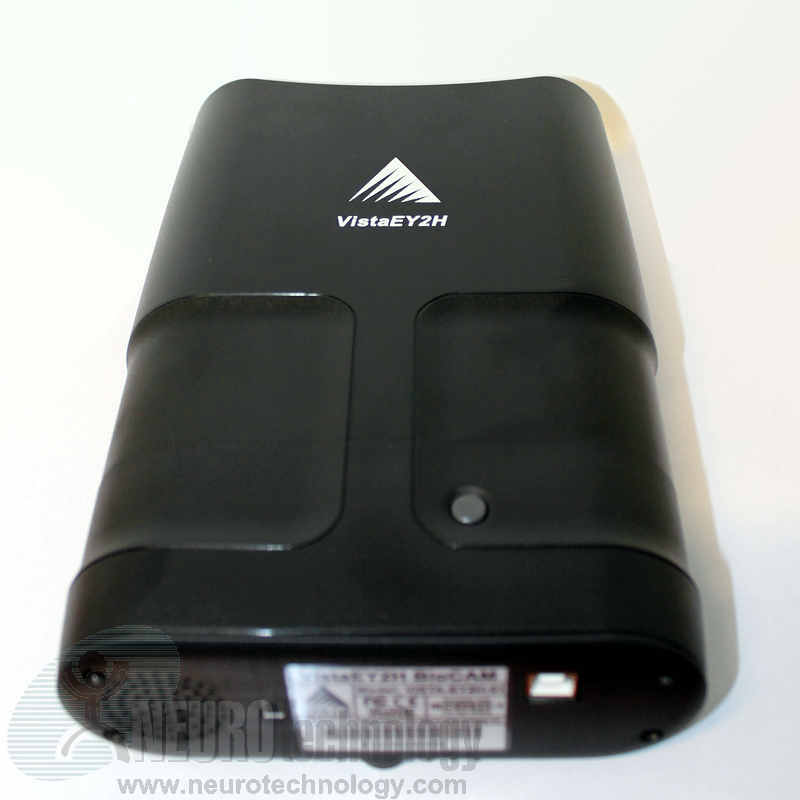 Buy VistaEY2H at Biometric Supply – a subsidiary of Neurotechnology. 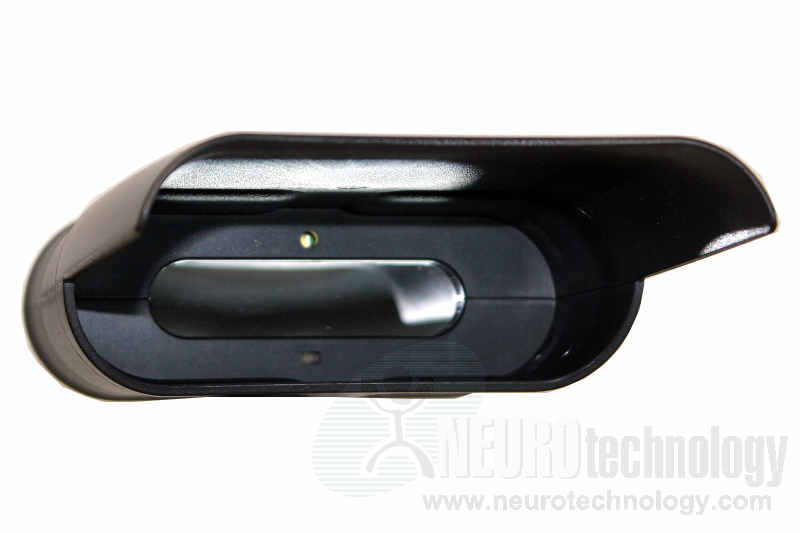 VistaEY2 – dual iris & face capture device.